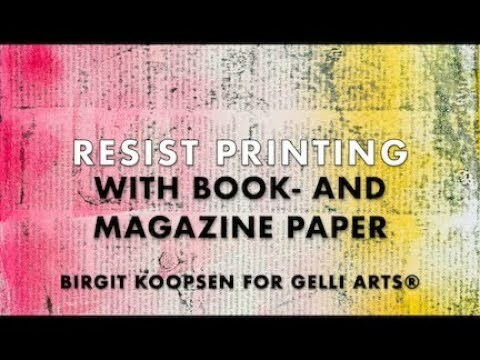 Upcycle book pages and magazines into new art with resist printing. Learn how to make original prints with wax crayons. 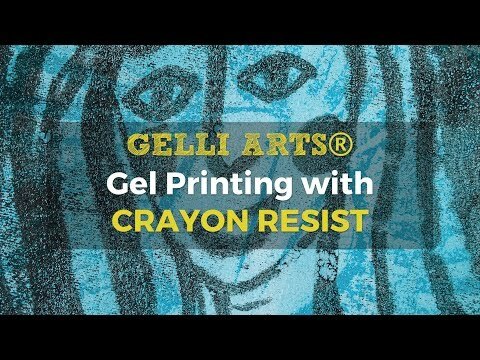 Watch Marsha as she demonstrates for Gelli Arts how to create colourful prints on transparencies.